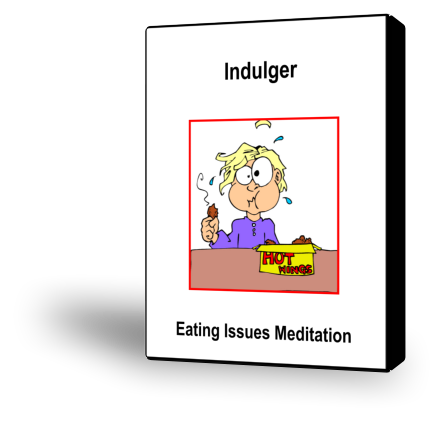 This meditation describes the two polarized parts in the eating cluster–the Indulger and the Food Controller–and the two capacities that come from these parts–Pleasure and Conscious Consumption. 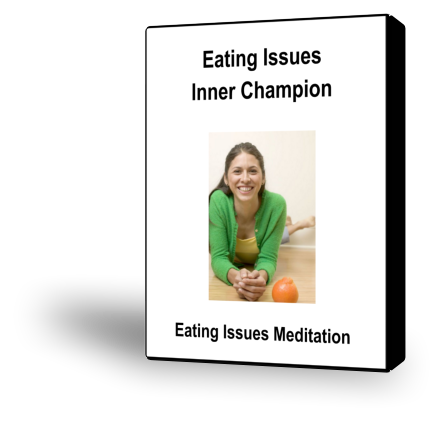 It evokes your Eating Inner Champion to support you in eating in a healthy way and nurturing yourself. 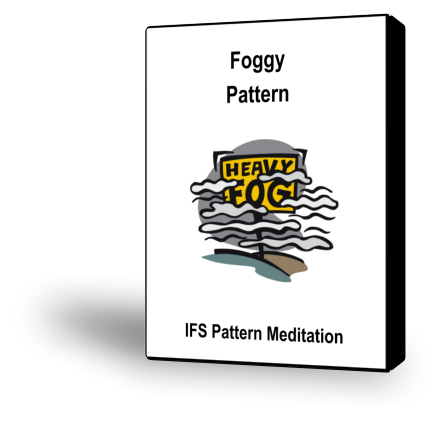 The Foggy Pattern causes a lapse in conscious awareness of your relationship to yourself and what is going on at the moment. It manifests as dullness, confusion, blankness, emptiness, or an absent-minded feeling. Sometimes the Foggy Part can just muck up and confuse things so it feels like you have lost the thread of a conversation. At other times, it appears as complete dissociation, where actual time is lost and you experience having left the room or left your body. 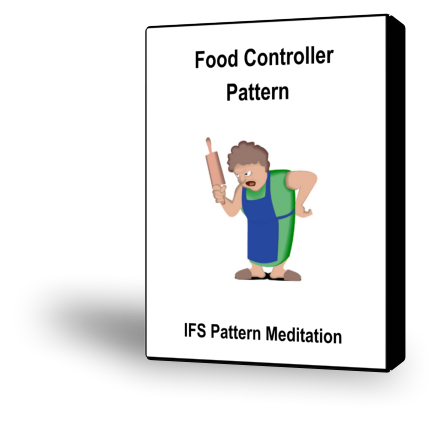 The Food Controller tries to regulate your eating when it thinks it isn't good for you or might be dangerous. It believes that without its efforts, you will be out of control and ruin your life. 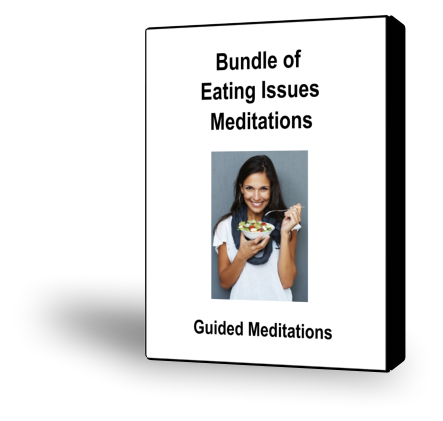 This can result in being obsessed with food, worrying about your weight and your figure, feeling bad about your eating habits, going on diets, making resolutions, or feeling shame about lapses in meeting your eating goals. Listen to a sample of this meditation. 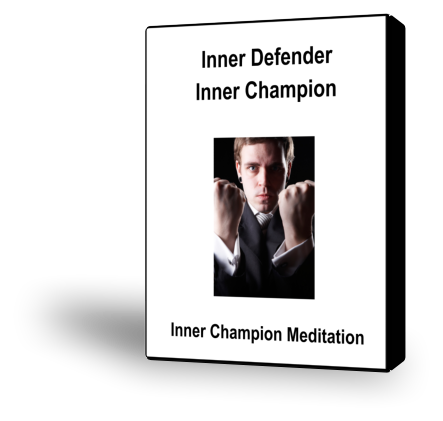 This meditation introduces you to the Inner Defender in the Eating Cluster. This part is polarized with the Food Controller. 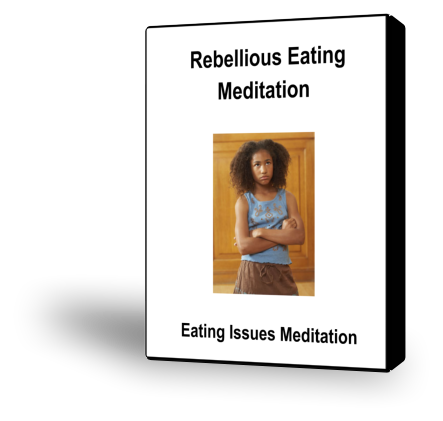 This meditation introduces you to the Rebel Part in the Eating Cluster. This part is polarized with the Food Controller.